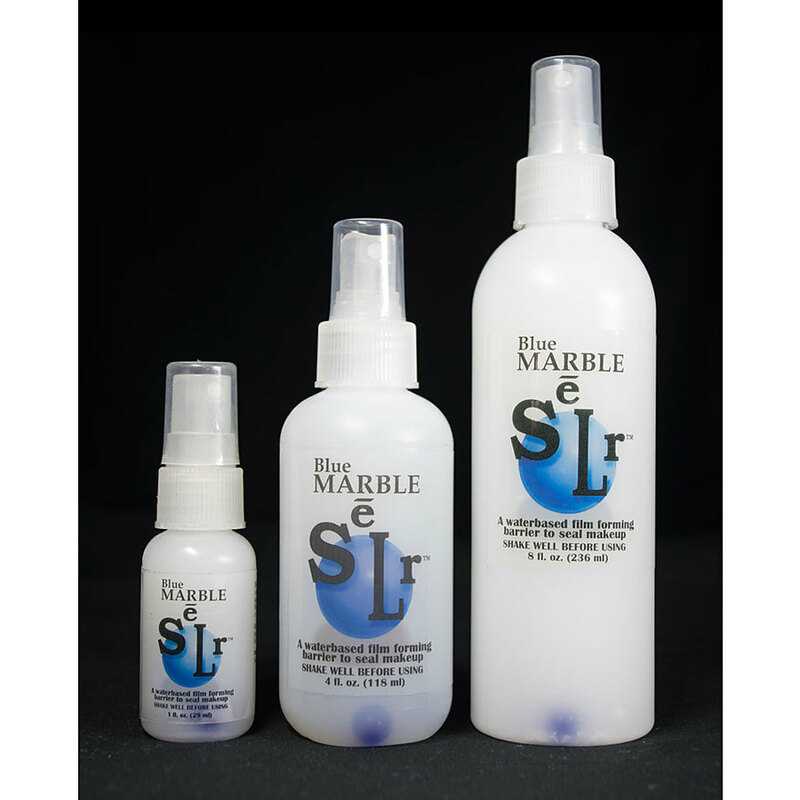 Blue Marble SeLr Spray is a water based alternative to the tougher Green Marble SeLr Spray and is an excellent sealer for those with more sensitive skin or those who have negative reactions to alcohol based products. 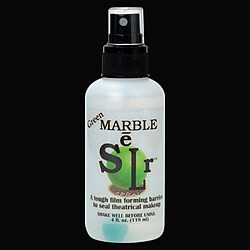 Blue Marble SeLr Spray seals anything from street makeup to heavier Mask Cover theatrical makeups. 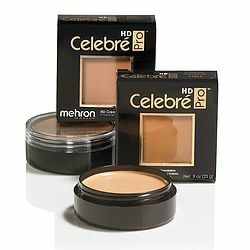 Waterproof, this sealer is gentle enough for everyday use and strong enough for special effects. 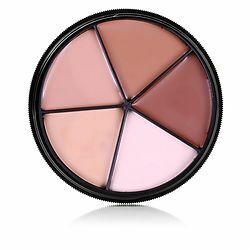 Light in feel but strong and tough, this sealer should be in everyone’s kit.